Teleconferencing How Does it Work? 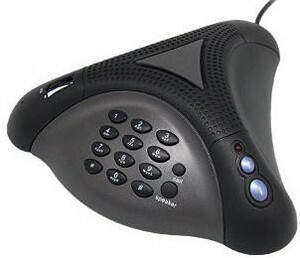 The world of teleconferencing has progressed rapidly over the past few years. Limitations are becoming scarce as technological advancements have allowed this industry to become even more accessible across the globe. With such evolution occurring it is important to understand the basics of teleconferencing and why choosing a reliable teleconferencing provider is crucial. 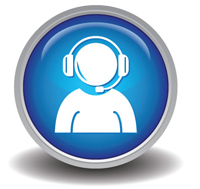 What do you do when you want to feature a guest presenter in your webinar but he or she speaks broken English? It’s one of the dilemmas you may face as a marketer when planning webinars that involve experts in a particular subject matter. In the business world, the days of having to meet in person or hold a call between two or three people are in the past. Today, most businesses are making use of conference call software and webinars to hold those important meetings with clients and colleagues across the country and around the world. Before your business joins this new trend, it is important to find one of the best providers in the business. 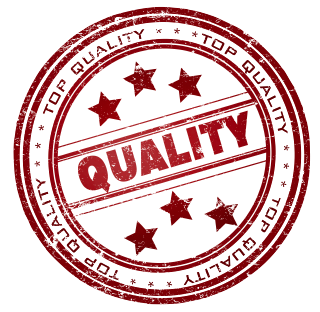 Infinite has consistently ranked well with Top Ten Reviews, providing their users with top-notch services. Whether you are presenting in an audio conference, webinar or webcast, you need to make sure you are an effective speaker in order to efficiently engage your audience. 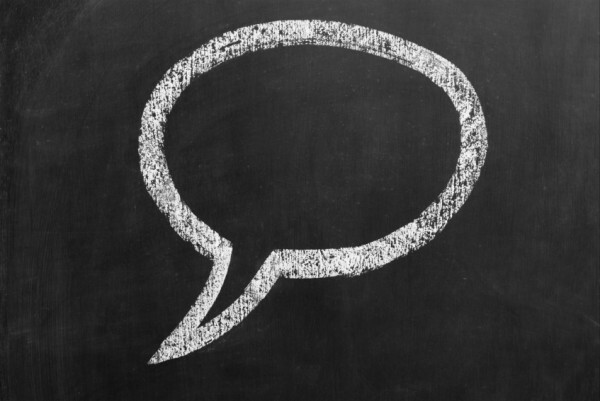 Some people are great conversationalists, but this doesn’t always equate to being a good speaker. Speaking in front of a large group of people in a meeting environment can be an intimidating experience. Learning how to speak most effectively will ensure the success of your presentation so you can be sure everyone receives the message you are trying to portray. Communications have always been an important aspect of any business. In the past, however, small and mid-sized businesses were at a disadvantage against the larger corporations, as technologies such as audio conferencing were not readily available to all. With the advances in communication technology, businesses of all sizes are on an even playing field, allowing anyone to reach out to a global market quickly and easily. Yet, if someone is not familiar with teleconferences and other similar tools, the entire process can be ineffective and confusing. In comparison, an operator assisted conference call can help you make sure everything runs smoothly. This is because an operator assisted conference provides you with a facilitator who will walk you through the entire process, completing the technical functions; so all you need to worry about is your conference and its content. While some people prefer to meet in person, it isn’t always possible because of the distance between those involved in the meeting. 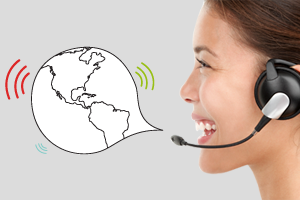 In this world where technology has allowed anyone to reach out to people anywhere in the world, the use of conference phone systems has increased, allowing people to share ideas, no matter where they are. However, finding the right phone system requires you to take into account the size and acoustics of the room in which the phone will be located. With the changes in technology and designs, choosing the right phone can be even more difficult for companies. When planning an audio conference, there are numerous details to take care of, many of which will have an effect on how successfully your conference will go. Foremost of your concerns is, of course, preparing for the discussion, but this goes beyond simply making sure you know what you are going to talk about. If you are the one hosting the audio conference, you will also have to handle the logistics of the event. Here is a list of features you should demand from your audio conferencing provider to ensure you’ve covered all the bases.